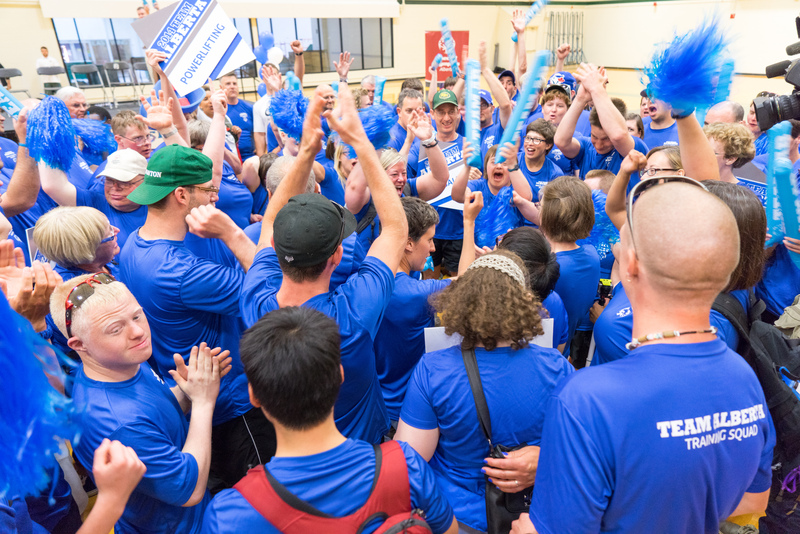 Thank you for your interest in Special Olympics Alberta! Members of the media are welcome to use the following resources for news stories. Media releases, news and stories can be found on our News Page. If you have questions or need any information that is not included here, please reach out to us and we will be happy to help you.